The Project Management Institute’s (PMI)® Project Management Professional (PMP)® credential is the globally recognized certification of project management knowledge, skills and experience. So it’s not surprising that PMI® takes great care to ensure the quality of its certification process, from application through post certification. When you apply to sit for PMI’s PMP Certification, you will submit a qualification of your education, quantification of your project management experience and classroom hours. 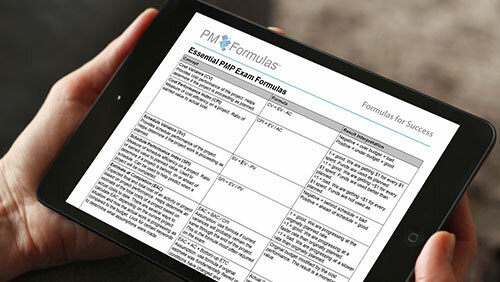 If accepted, you can then take the PMP Exam. And if you pass, you’ll be added to the PMI list of certified Project Management Professionals with all its privileges. You and every PMI certified professional deserves to know that their hard fought credential will retain its value and integrity year in and year out. PMI takes this responsibility very seriously. 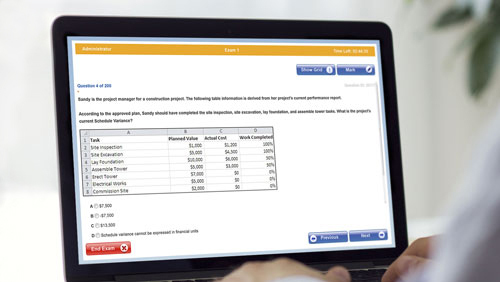 One of the ways they insure the integrity of your PMP certification is by auditing applicants as well as certified project management professionals throughout their programs. 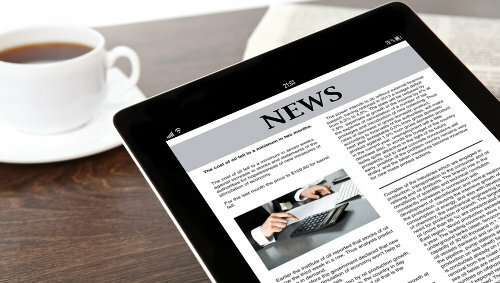 Your PMP application and, later, your PMP Status, can be audited at any time. There are a lot of rumors about PMI’s audit selection criteria, but the truth is that the audit selection process is completely random. There is no control chart of outliers or red flags. During the application process your chances of being audited are about 50/50 and drop dramatically after certification. Since the PMP Exam audit selection process is completely random, you shouldn’t waste your time listening to and worrying about the rumors of profiling or trigger conditions. Use your energy to properly study for the exam instead and take the time to make your application audit proof. Take the time to clearly document your experience. Make sure you know where you stored your degree, training certificates, dates, documentation, contact names, addresses and phone numbers from your projects. Better yet, create a new project folder of all the background information that supports your application. When you submit your Project Management experience application you will be asked to provide contact persons for each and every project. Be sure to confirm their current email address and phone numbers. These contact persons could be your managers, co-workers, vendors, clients and any other applicable stakeholders from your past projects. Let them know that you’re applying to take the PMP Exam. Jog their memory of your projects by sharing with them what you’re submitting and ask them if they agree with what you’ve written. Make corrections if they disagree. According to PMI’s Customer Care there are three ways that you can fail an audit: No Fault, Non-Compliance and Fraud. Let’s look at them in detail. First we’ll quote how PMI describes each of these ways, then we’ll give you an interpretation and our recommendations. Anyone can be audited during the PMP Exam application. This eBook shows you how to proactively prepare for an audit, and what steps to take should you actually be audited. You should be able to avoid this by making sure you have all your documentation before you submit your PMP Exam application. 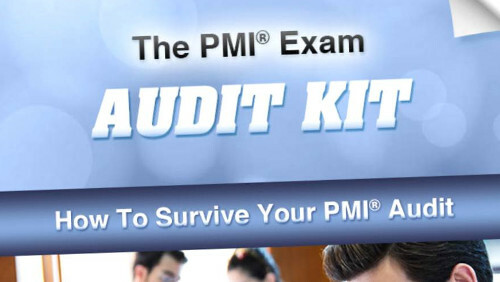 However, if for some reason, your education or experience cannot be confirmed, through no fault of your own, then PMI will still let you fail the audit. You may reapply as soon as you have your experience hours documented or confirmation of your degree. If you are audited and you simply have too much going on in your life to participate in the audit, then you can choose not to give any audit responses. Similar to pleading “no contest,” the candidate is subject to a one year suspension period before he/she can apply for the PMP Exam again. “Providing False Information - Permanently suspended from sitting for PMI exams. This should be obvious to you… Don’t lie! It’s not worth it! If you provide false information on your PMP application and you fail an audit because of it, you will be permanently suspended from sitting for any PMI exams. And they truly do mean forever. If you’re concerned about not having enough contact hours, consider putting off your application until you do. If you’re looking for projects to fill in those hours, there are a lot of volunteer project management opportunities through community service and other non-profit organizations. If you need a certification by a particular deadline and you’re short of hours, consider sitting for the Certified Associate in Project Management (CAPM)® while you’re accumulating the hours you’ll need for the PMP. A CAPM® certification requires only a high school (or equivalent) diploma and either 23 hours of project management education or 1,500 experience hours. 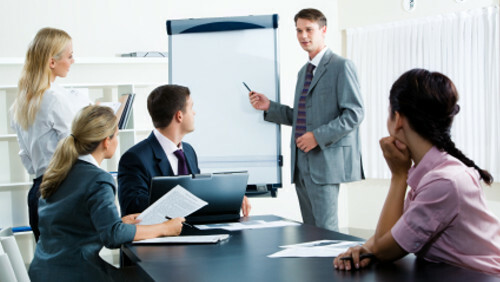 Although PMI can choose to change the PMP Audit process at any time, should you be audited, you’ll be asked to provide copies of your diplomas or equivalents, signatures from people that can verify your experience such as managers and supervisors, and copies of certificates and/or letters from training institutions for each educational course you’re claiming. The PMP Exam audit process is a hiccup, but not a roadblock on your way to becoming certified. Take a little care up front, and you’ll come through it with flying colors. 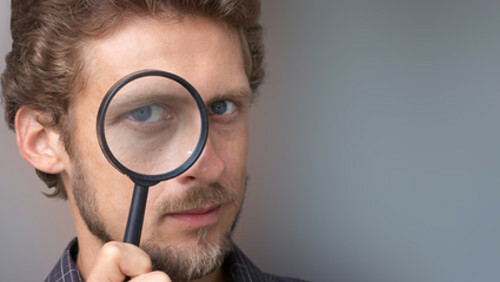 When can a Project Management Institute (PMI)® Audit happen?